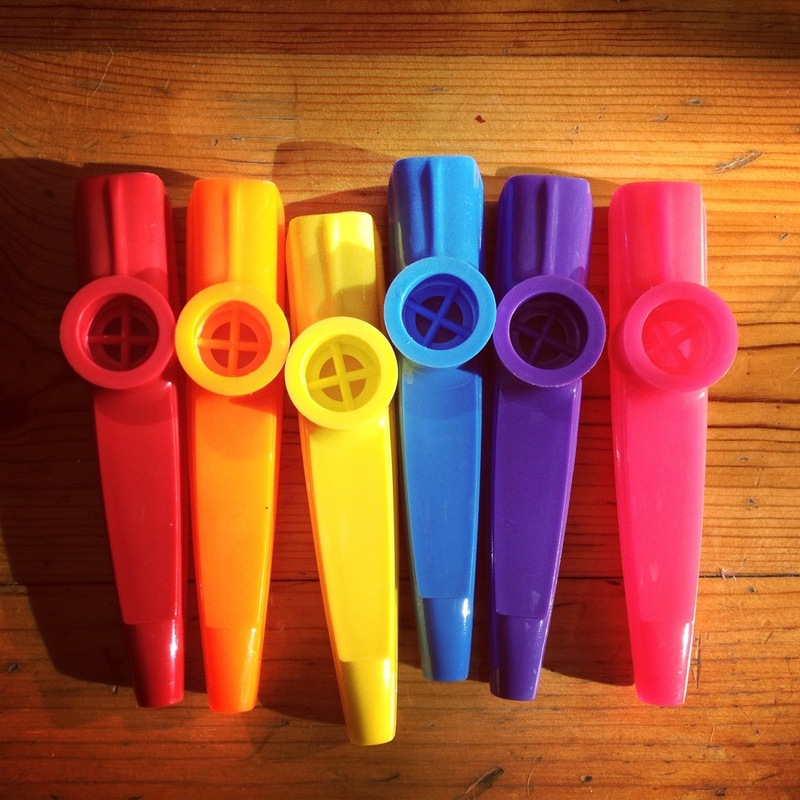 There's an instrument we love Very Much - and it's the KAZOO! We had a lot of fun in San Francisco and gave some special Hohner kazoos (with Andrew & Polly stickers on them) to our friends at Laurel Hill Preschool and St. Anselm school. We gave out 150 kazoos, and then we ran out! 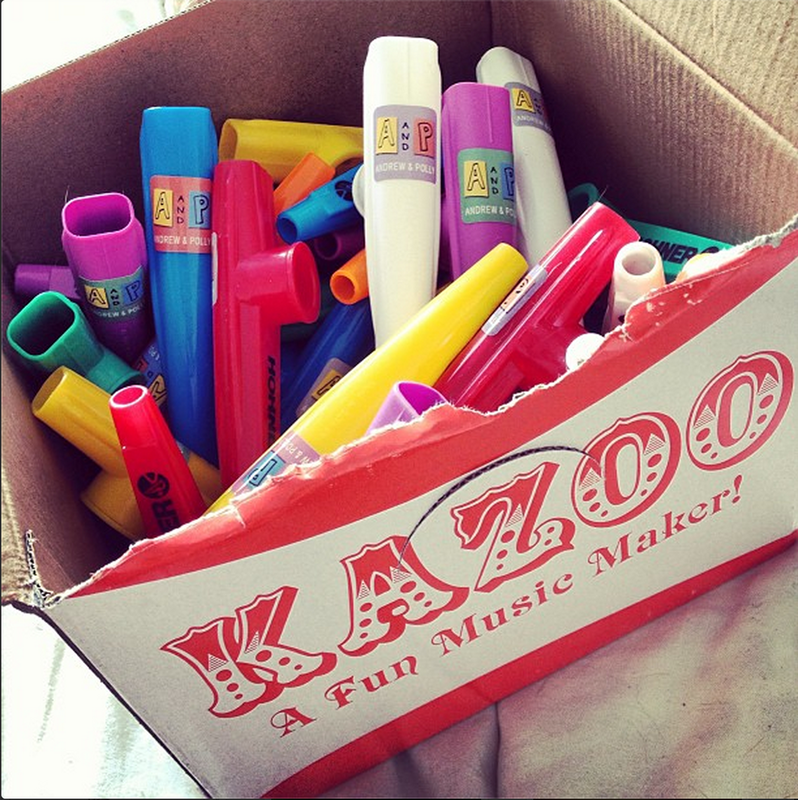 So we ordered some more - this time from Kazoobie Kazoos. We shared those with our friends at The Cow's End. Do you have a kazoo? We had LOTS of fun on our Golden Gate Tour. Nine shows in 5 days - that's a lot of bananas! Thanks to all our hosts - to all the teachers, parents, schools and community centers that opened your hearts and homes - thank you. We made some wonderful new friends. Check out this first-class fan mail from the Class of 2021 at The Cathedral School for Boys. We're going to make some fun stops on the way. What's your favorite place to stop between LA and the Bay Area?